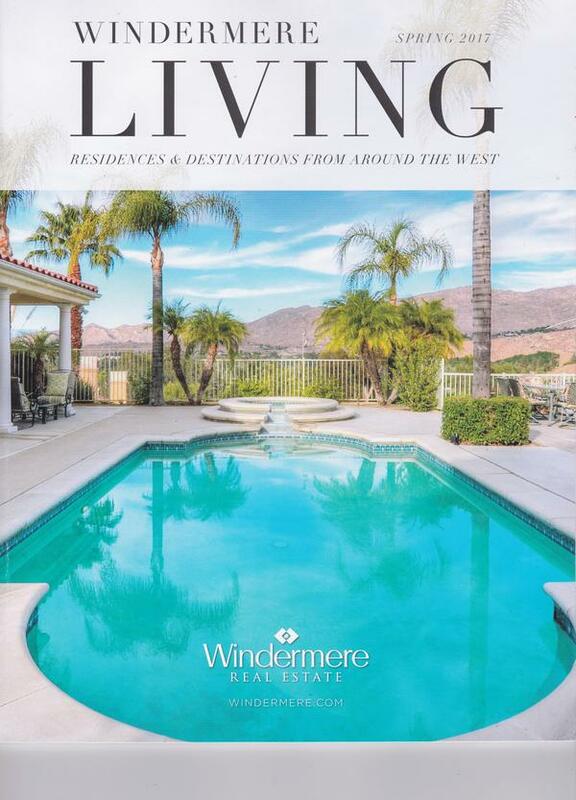 We use that premise in combining expert artistic and craftsmanship skills in our unmatched one-of-a-kind indoor and outdoor living enhancements of timeless design for personal and business use. 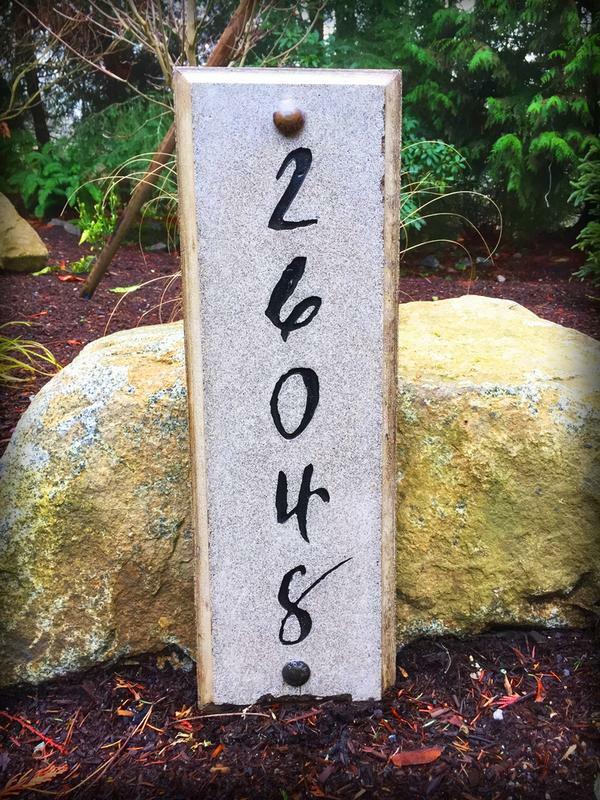 Traditionally our outdoor concrete wall art and custom address plaques are uniquely designed offering limitless creative possibilities. Call Crafthammer Designs to learn more about our art creations and what sets us apart from others. 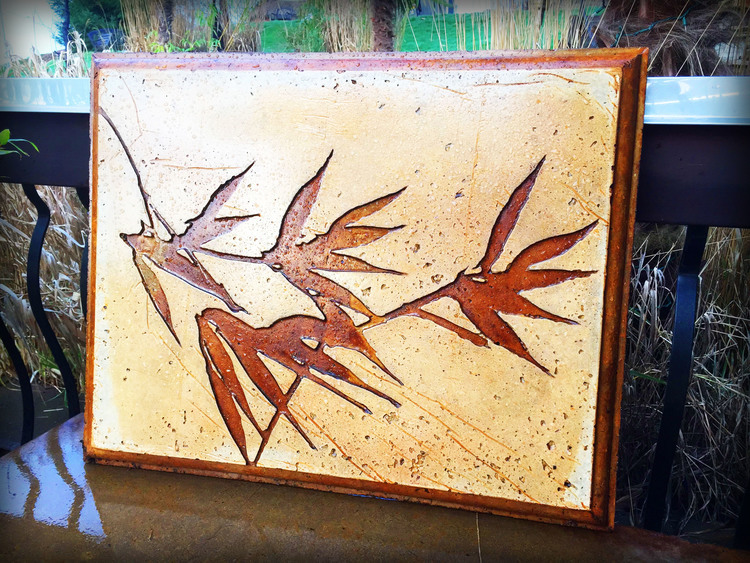 Our inspiration for unique pieces of outdoor concrete wall art may come to us by way of inspirational design thoughts of our clients, or they may be unique to this artist-designer, or a blend of our design visions. Our concrete art design means so much more than elements that are based on lines or a geometric principle. In the end, our creative designs are all about you and your preferences for enhancing the surrounding décor of your garden landscape or patio. 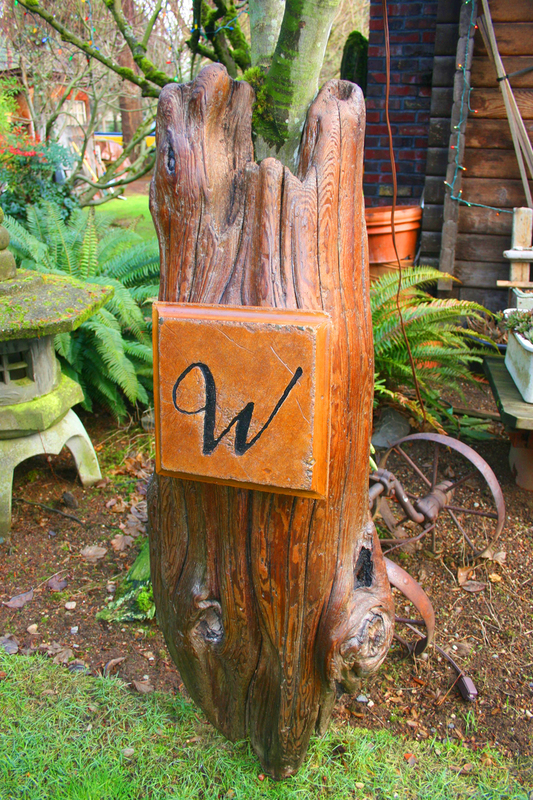 We also offer custom address plaques as a not-so-subtle introduction to homes, businesses or estates combining the use of concrete, live edge wood art and steel. Call today to begin the design process of handcrafted landscaping creations to enhance your décor. Design elements that can compete with our custom address plaques for homes and business offices are rare. 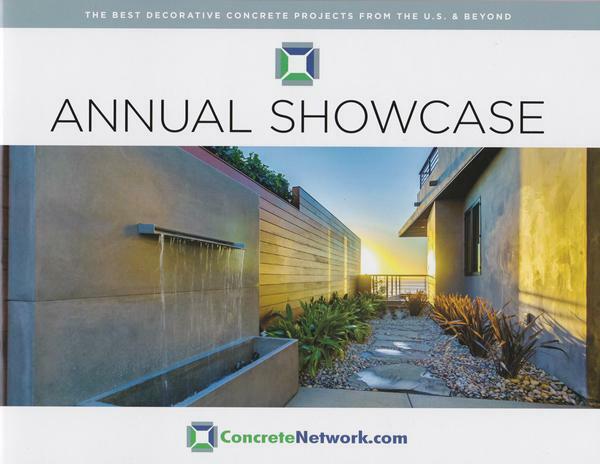 And we can complement the use of address plaques with concrete art forms and objects and endless design options for outdoor concrete wall art to add a focal point to your patio or garden landscape. We welcome your call to begin a collaborative effort for one-of-a-kind concrete art designs or outdoor concrete wall art design elements to accentuate the beauty of your home or business. Call Crafthammer Design at 425-229-3506.